This is where to start to learn more about social interaction and social awareness. Understanding the perspectives of others is key to all interpersonal relationships. 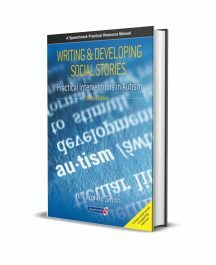 Many students, including those with high-functioning autism, Asperger’s syndrome, ADHD, and similar social and communication challenges, have difficulties understanding that other people have perspectives that are different from their own. Michelle’s model of perspective taking makes Theory of Mind research practical for teaching these students and even students who may be considered “neurotypical.” Specific lessons, and how to apply them in different settings, are explored. The Four Steps of Communication creates a framework for understanding the complexities of social thinking and for enhancing perspective taking in students. Social Behavior Mapping and IEPs are examined. 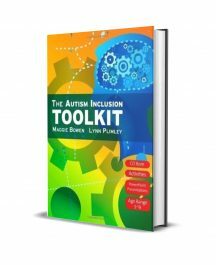 How to focus concepts for varying ages and skill levels is presented through practical handouts, activities, and lesson ideas. 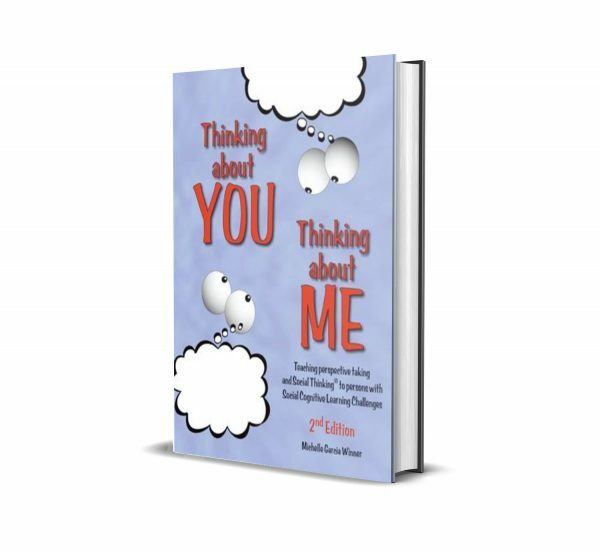 This second edition of Thinking About You Thinking About Me contains much expanded content, including two new chapters and an updated philosophy. 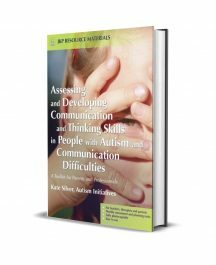 The assessment chapter now includes the Social Thinking Dynamic Assessment Protocol, with more detailed assessment techniques. 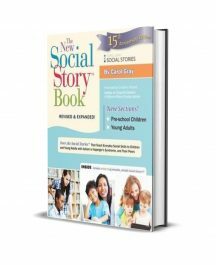 For ages K-adulthood, the book provides the foundation for teaching students how to make social thinking work in their real lives and for using books like the Superflex Curriculum, You Are A Social Detective! and others.